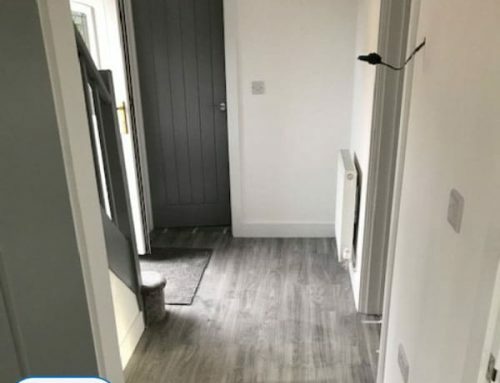 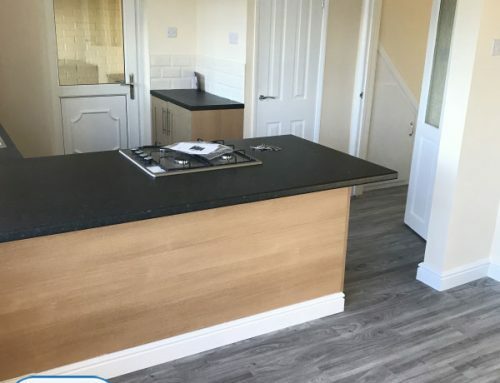 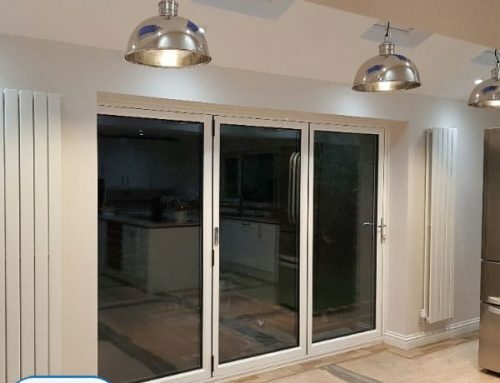 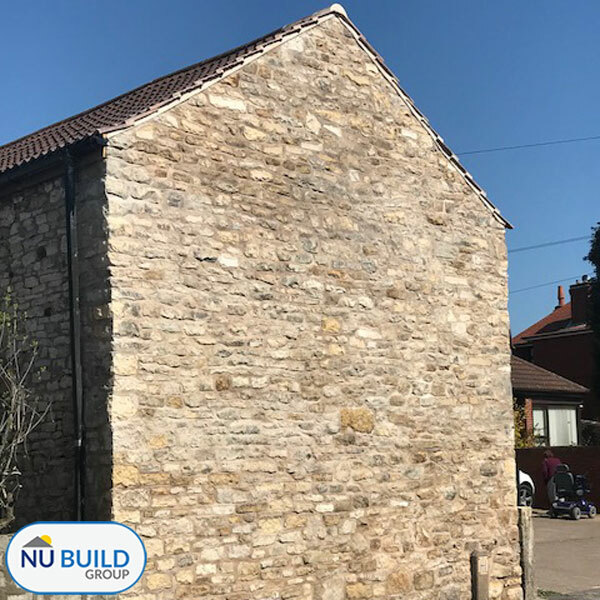 This particular customer contacted us after her sister recommended us following some building work we did at her property in Sheffield. 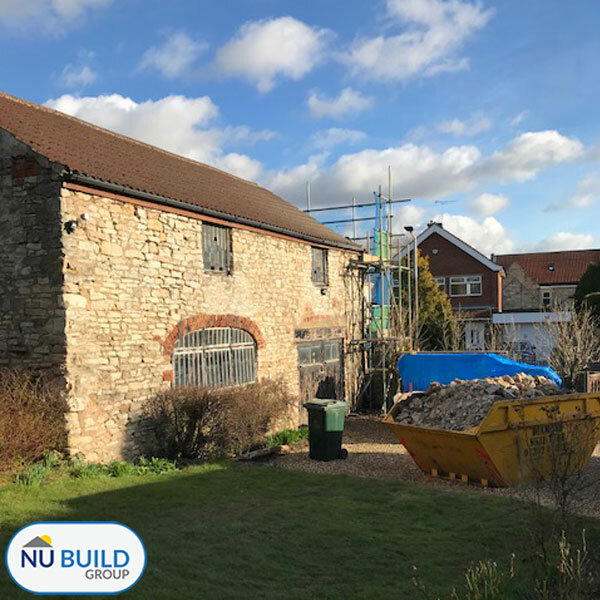 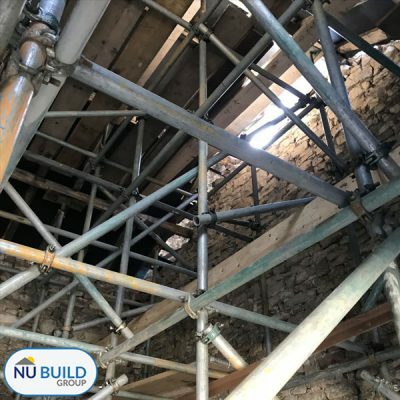 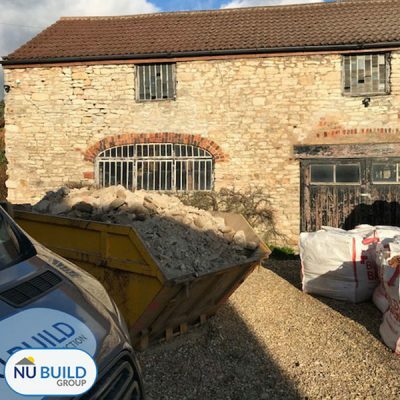 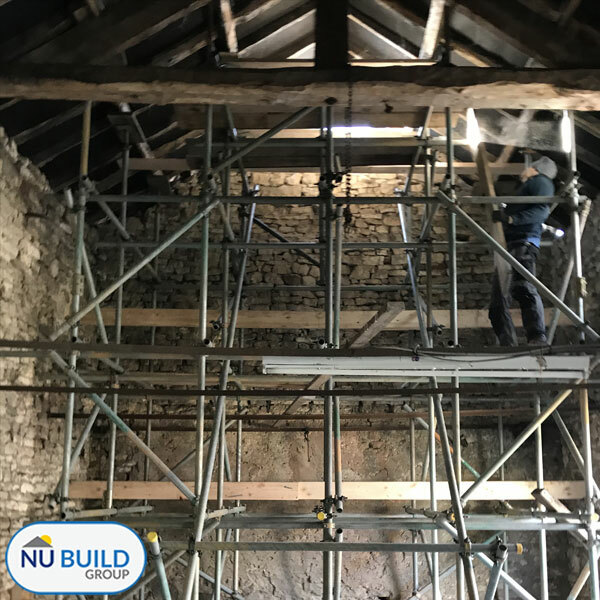 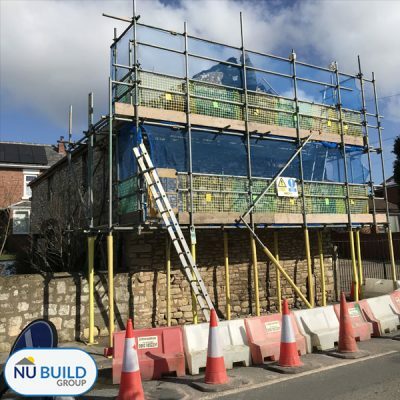 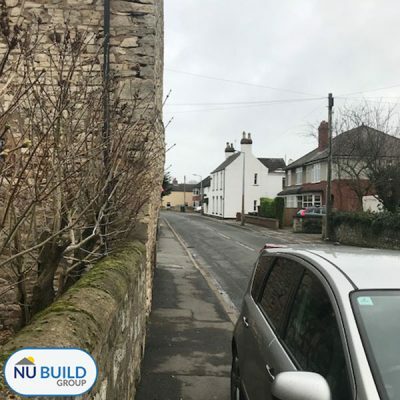 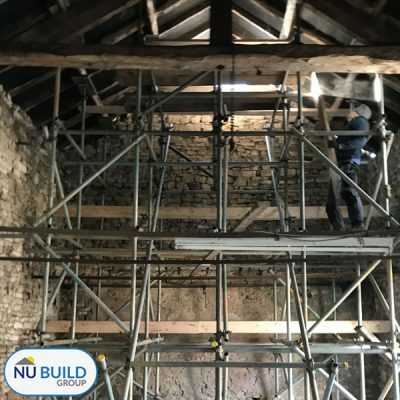 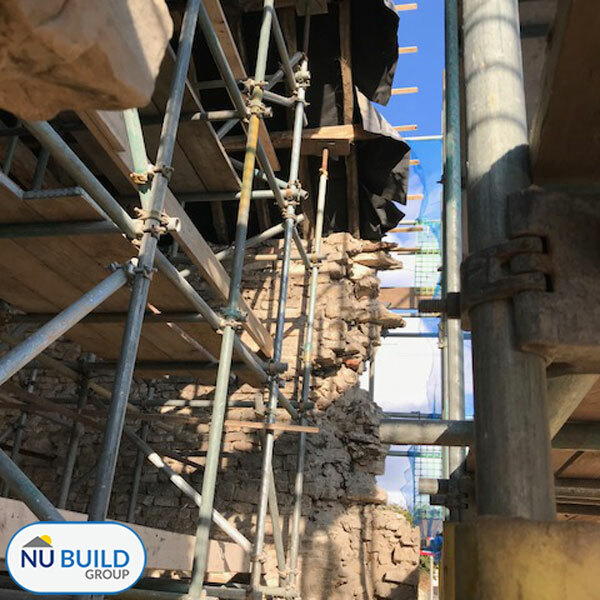 With this particular job we had to employ a structural engineer and work alongside them to ensure that the gable end, which was leaning over on this old barn, could be taken down safely and rebuilt. A system designed structural scaffold had to be erected to offer support to the roof whilst the wall was rebuilt. Also a traffic management system had to be put in place and permits obtained from the highways to allow us to carry out the work. 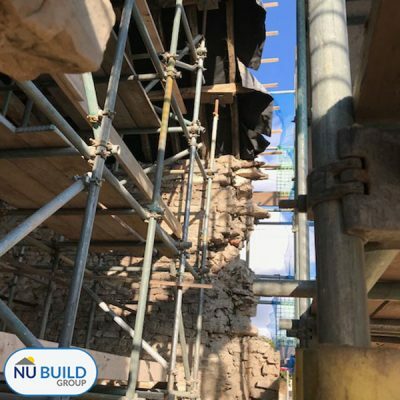 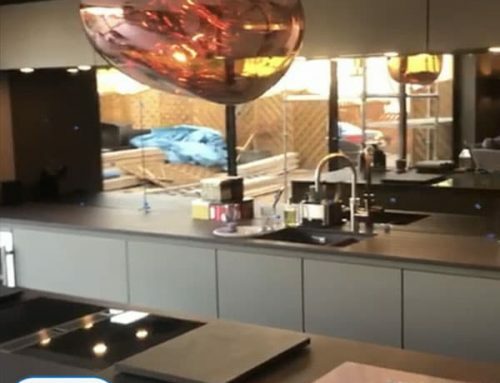 This project began in March 2018 and took approximately four weeks to complete. 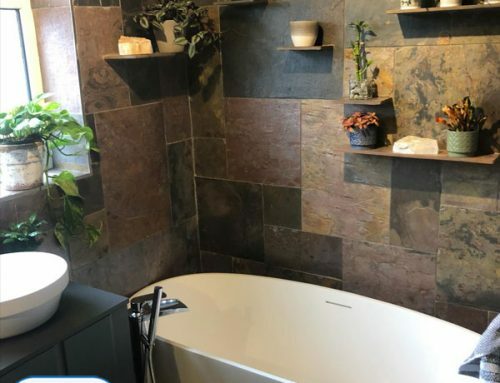 We used a number of local suppliers for top-quality local materials, including FM Birch Commercial Flooring in Sheffield, Aire Concrete at Wakefield, Precision Plan Drawing in Doncaster and Assent Building Control in Sheffield.